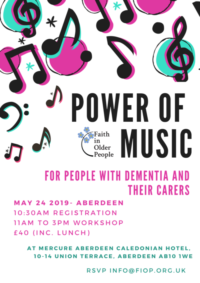 Dementia and the local church. Available on request from FiOP. 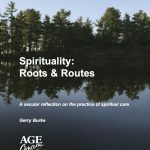 A key resource on spiritual care relating to dementia, ageing and palliative care. 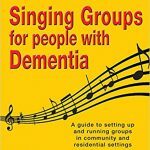 A guide to setting up and running groups in community and residential settings. 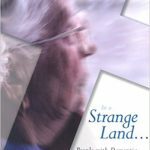 A secular reflection on the practice of spiritual care.